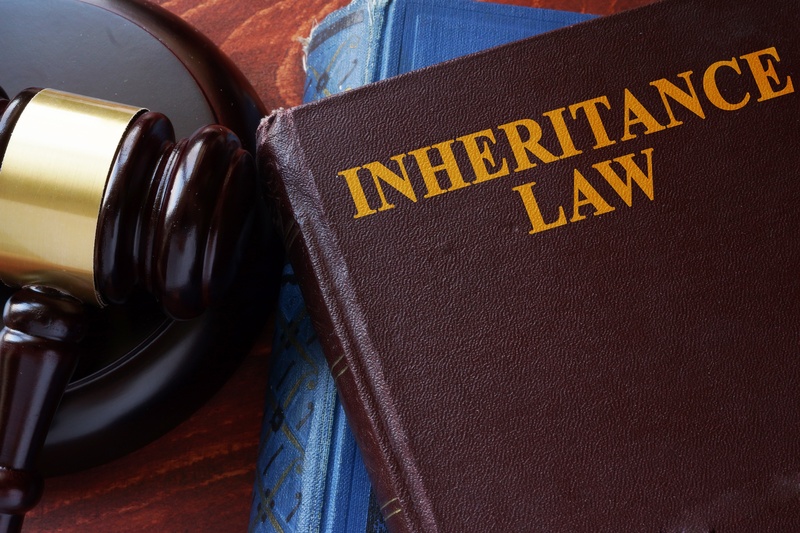 Is My Spouse Entitled To A Part Of My Inheritance In A NJ Divorce? Indeed, under New Jersey divorce law, if you receive an inheritance during the marriage, that inheritance is something that your spouse does not have a legal claim to in the event of divorce. However, this rule only holds true so long as you have never “gifted” part of it to your spouse. But what happens if your spouse claims that you “gifted” half of your 2-million-dollar inheritance to her, and you claim that you never made such a “gift?" How does the Court decide if you “gifted” part of your inheritance to your spouse? There would need to be some significant evidence of a gift in order for your spouse to succeed on his or her claim in this regard. If you, for example, deposited the entire inheritance that you received into a joint bank account, and if that money stayed in the joint account for a significant period of time and then there was a divorce, the Court will likely treat that money as a joint marital asset, having been “gifted” roughly equally from you to your spouse. How then can you protect an inheritance from the claims of your spouse in the event of divorce? The easy answer is to never “co-mingle” these types of funds. Always keep them in a separate account in your name only. Indeed, having practiced exclusively in the area of divorce law in New Jersey for 27 years, I can say that I have never seen an inheritance received by one spouse and kept in that spouse’s name always, considered part of the other spouse’s interest at the time of divorce in any New Jersey Court.